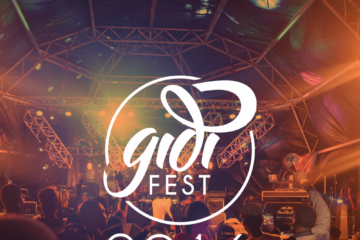 The countdown to Gidi Fest 2016 has begun! 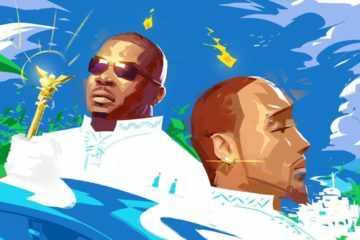 With less than two weeks to go, event organisers, Eclipse Live Africa announce final line-up for 3rd edition of the one-day beach festival holding at Eko Atlantic on March 26th. 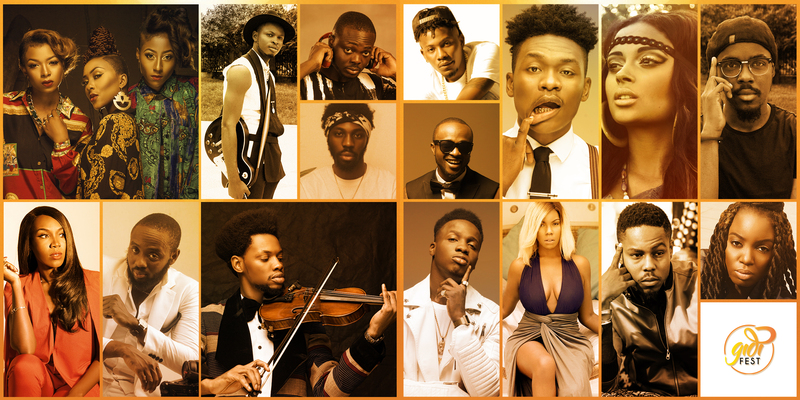 With the heavy-hitting first line-up already released, the second line-up includes Ycee, Koker, Lola Rae, Danagog, Poe, IKON, Saeon, Rachel Kerr, Ms. Jaie, Godwinstrings, GGB Dance Crew, Dice Ailes, Organised Noise and DJs, Poppaey, Java and Consequence. 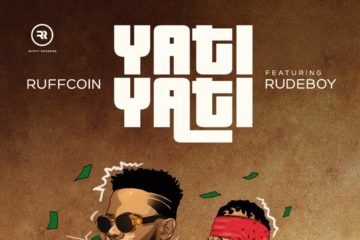 The previously announced first lineup includes: Davido, Tiwa Savage, K.O (South Africa) Phyno, Yemi Alade, Ricky Rick (South Africa), Timaya, DJObi, Adekunle Gold and Small Doctor. With City Fm’s Sensei Uche and Nomuzi (South Africa) as the festival’s hosts. 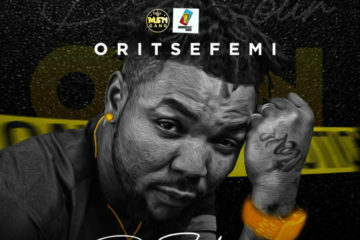 The first and second line-up combine to make Gidi Fest 16 one of the continent’s biggest musical events this year. During the day, the beach volleyball and football tournaments with celebrity team captains, give fans a chance to square off against their favourite stars. The Pepsi sponsored Football tournament captains are; BOJ, #NothingtoDoInLagos and OAP Jimmie’s team. The Red Bull sponsored volleyball tournament, consist of Zainab Balogun’s Team, Folu Storms Team, Ema Nyra’s Team and The Fan Team. 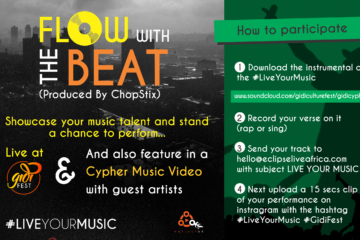 There is a N50,000 cash prize for tournament winners. Tournaments hold between 1-5pm. 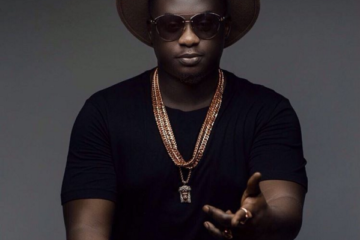 During this time Gidi Fest’s DJs will be on the decks to get the party started. On the food front, Nylah’s Catering is managing Gidi Fest’s African foods court once again. After running out of food due to last year’s high demand, this year’s food court is back, bigger than ever and will have a great variety of dishes from across the continent. Curated by creative consultants Indigo Arya and Myles Igwe, the Arts Installation will be the cornerstone of Gidi Fest 16’s art offering. Art lovers and admirers alike will have a chance to view exciting art pieces, photographs and sculptures from across the continent. 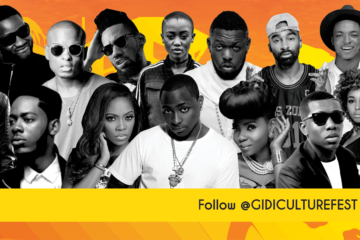 Stay tuned and keep all eyes on Gidi Fest social media channels for ticketing information, competitions and giveaways! 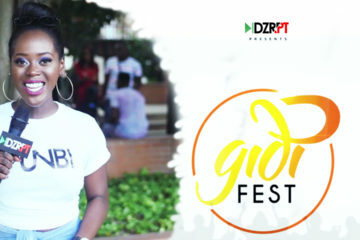 Tickets are available now at www.gidifest.com! 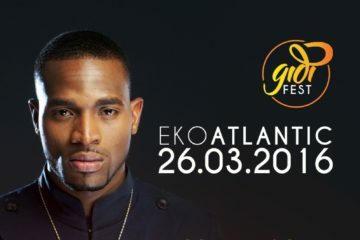 Gidi Fest 2016 is brought to you by Eclipse Live, Eko Atlantic, Lagos State and Heineken with support from Red Bull, Mikano, Eko Hotel, Hyperia, Pepsi and South African Airways. 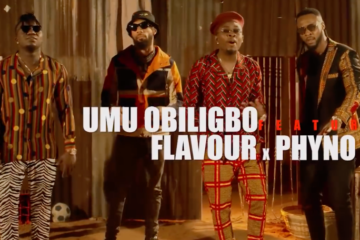 Media Partners include Beat FM, Bella Naija, City FM, DSTV, Guardian Life, Cool FM, Linda Ikeji, MTV Base, NotJustOk, OkayAfrica, Pulse, Rhythm FM, Silverbird, Style Vitae, Top Radio and Visiter L’Afrique. 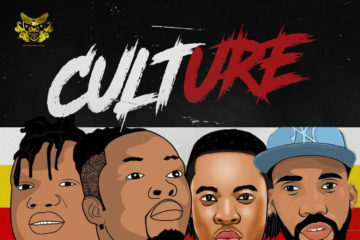 The Gidi Culture Festival (Gidi Fest) was founded by Chin Okeke, Teme Banigo and Bimbo Shittu, with the intention of providing live, affordable and accessible entertainment to African youth. 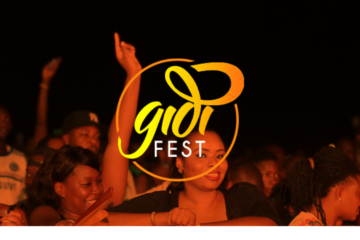 Realizing the demand for quality entertainment is not class specific; Gidi Fest works to break down socioeconomic barriers with an entertainment offering that appeals to all youth-minded individuals. 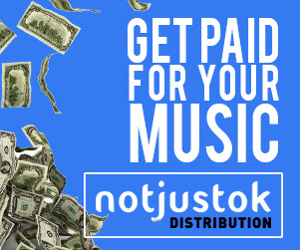 This platform curates and represents African music and culture with the goal of exporting our culture to a global audience.